Reading between the lines, it is very clear that the Obama administration and the team of Mueller gestapo agents were using illegal FISA requests since 2012. The memos in question include notes he took after one-on-one meetings with President Trump. In what appears to be an attempt to control the negative backlash the media is facing for its promotion of the fake Russian collusion scandal, the Wall Street Journal is demanding that Obama’s former spy chiefs be investigated for their continued lies. 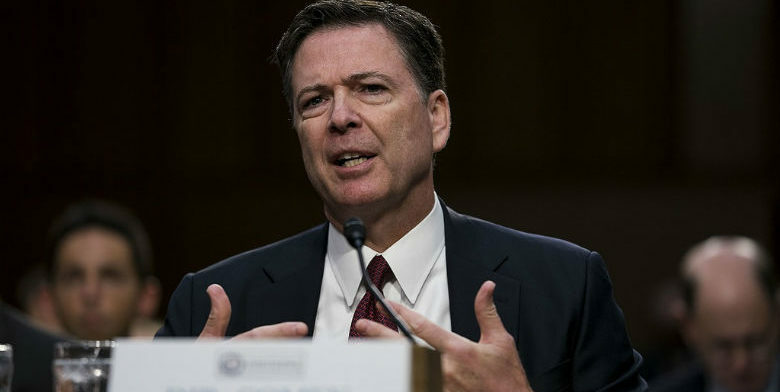 Loretta Lynch repeatedly said that she would defer to James Comey’s judgement concerning the illegal and nearly-treasonous actions of Hillary Clinton, but that was a lie according to Lisa Page.